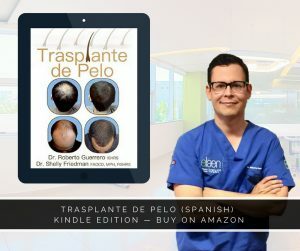 Under the direct guidance of expert hair transplant surgeon, Dr. Roberto Guerrero Zazueta, eláen Plastic Surgery and Hair Transplant Center offers an innovative hair replacement technology called FUE Hair Transplant Surgery. Hair restoration treatment in Mexico restores full, thick hair with less downtime than conventional strip methods and with no visible scar. 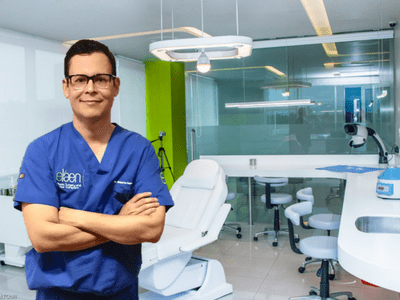 At eláen Plastic Surgery and Hair Transplant Center, we not only perform hair transplant surgery for men and women, but Dr. Roberto also evaluates and treat patients with different causes of hair loss and scalp conditions. “The plastic surgery center staff was warm and welcoming. Dr. Roberto did a great job and did exactly what I wanted! He answered texts on the weekend to put my mind at ease and made me feel more comfortable. I highly recommend!” — Jake M.
We approach each hair loss journey with an all-inclusive practice — obtaining a detailed medical history, performing an in-depth examination using state-of-the art diagnostics and, if indicated, blood tests to detect any underlying imbalances that may be contributing to the hair loss. Since we only practice FUE (Follicular Unit Extraction) in our facilities our experience is vast in relation to different types of hair and varying in densities of each patient. Obtaining follicular units is done through a very small extractor millimeter-sized connected to a powerful micro motor completely silent, it is very important to mark that this surgery is not painful during the procedure and not after it, the donor area recovers in just a few days, allowing the use of short hair without having the risk of leaving a big visible scar in form of a line as there is such a huge risk with other extraction techniques doing a strip on the back of your head, there is no risk of nerve damage involved so there is no risk of having permanent pain. What is FUE Mexico Hair Transplant Surgery? If you are afraid of surgery where a large incision must be made and you are planning to use a short cut hair in the future or your donor area is not very dense or could be reaching to its limit? FUE is your best choice. Decide to look better and have a totally natural look with more hair but especially with the confidence that it will done in a prestigious clinic at affordable prices and with a staff fully trained and certified internationally. Why Choose FUE at eláen? Although cosmetic surgery technically only modifies and improves a patient’s outward appearance, it can have a powerful effect on your self-esteem and self-confidence. At eláen Plastic Surgery Center, we have changed the way patients and the medical community perform hair transplantation. 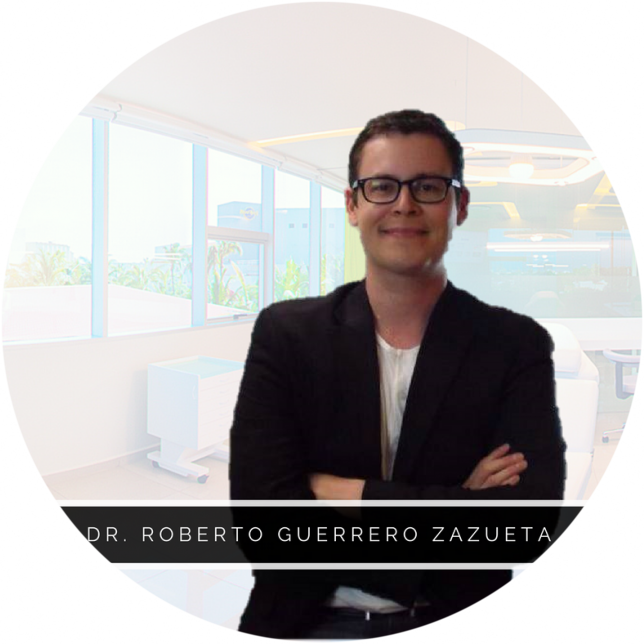 Dr. Roberto is acknowledged leader in the hair restoration industry. Thousands of men and women have come to eláen for the answers to their hair loss and hair restoration questions. Get started today!